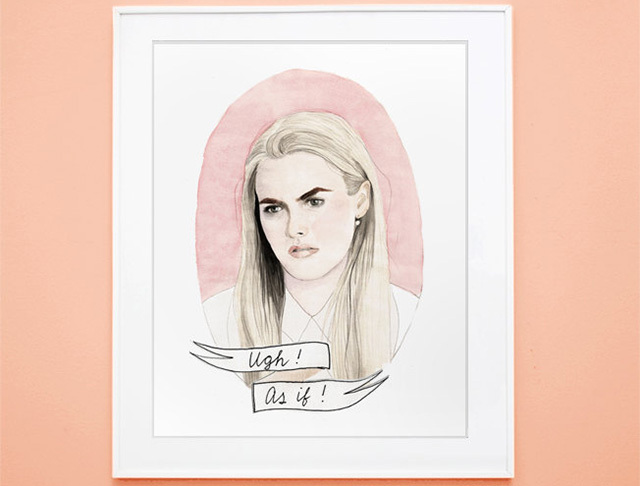 I'm super duper in love with this print from oh gosh, Cindy! I'm pretty sure this needs to come live with me. 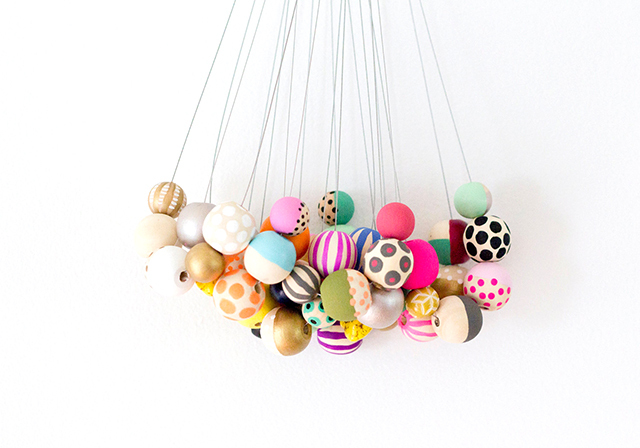 These necklaces made by my lovely friend Jen in her JenLovesKev shop are so fun! I'm having a hard time choosing a favorite! 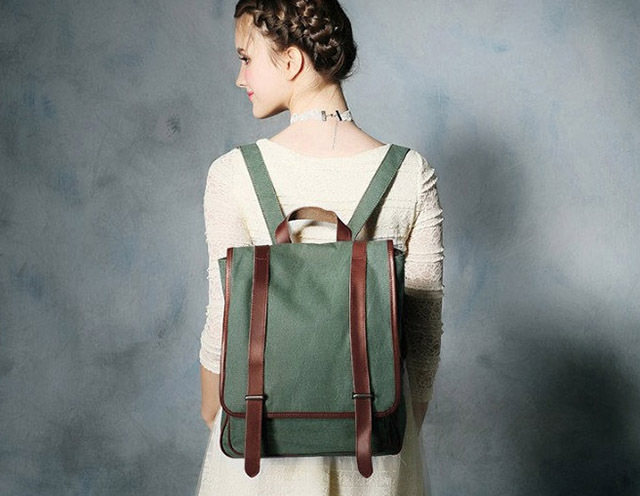 I'm back on a backpack kick lately and this one from Lee Loong Studio is great! 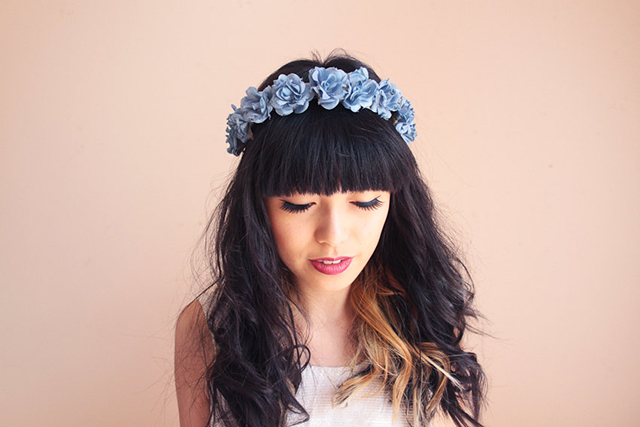 K is for Kani makes the absolute prettiest floral crowns! 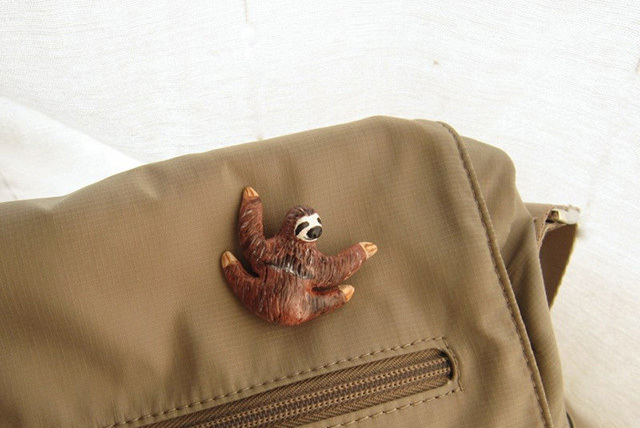 And this little sloth from FlowerLand Shop is too cute for words! Floral crowns make me wish summer lasted forever. Hahaha how darling is the sloth? CUTE! Etsy is fantastic, I love that first print! That Clueless print is amazing. Thanks for introducing me to that store! I just visited Oh Gosh, Cindy and I am so in love with all of her pieces now! Thanks so much for sharing that! Oh my goodness I love the first print so much! I checked out her shop it's great. I really want the one of Molly Ringwald in The Breakfast Club! The sloth is so cute, I love it! The clueless print is fab! I'm definitely checking it out! Awww, I'm in love with the sloth! That Cher print is great. I bought a Ron Swanson print from her about a week ago. It's so good. Ah that sloth is the cutest thing ever!